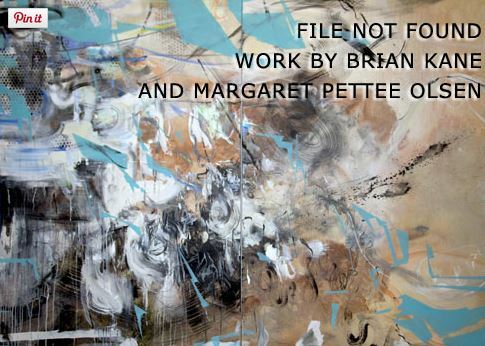 Brian Kane (Critic, Film/Animation/Video, Industrial Design) will show new work at Gallery EOSS, Providence, R.I.
Gallery EOSS welcomes Kane and Margaret Pettee Olsen for its November show, FILE NOT FOUND, an exciting combination of work that walks the line between digital and physical. Opening night and an artists​’ ​reception will be held on October 15, from 5-10 pm, as part of Gallery Night Providence. Both artists deal with artistic technologies. In this intriguing show, Kane and Olsen search for new forms to host the wild hordes of zeroes and ones we encounter in our daily lives. Both navigate a world drowning in formless data, but ultimately produce physical objects. Data may appear at first invulnerable, intangible and out of harm’s reach, but it often depends on a physical host.